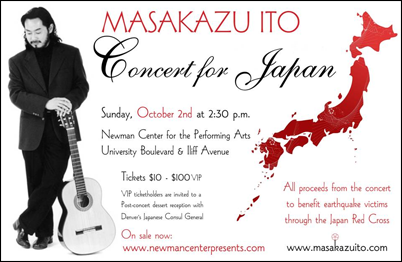 Solo benefit concert by award-winning guitarist, Masakazu Ito, performing works by Takemitsu, Yocoh, Yoshimatsu, Domeniconi, Barrios, and others. All proceeds will go to Japan Red Cross to assist earthquake victims in Japan. 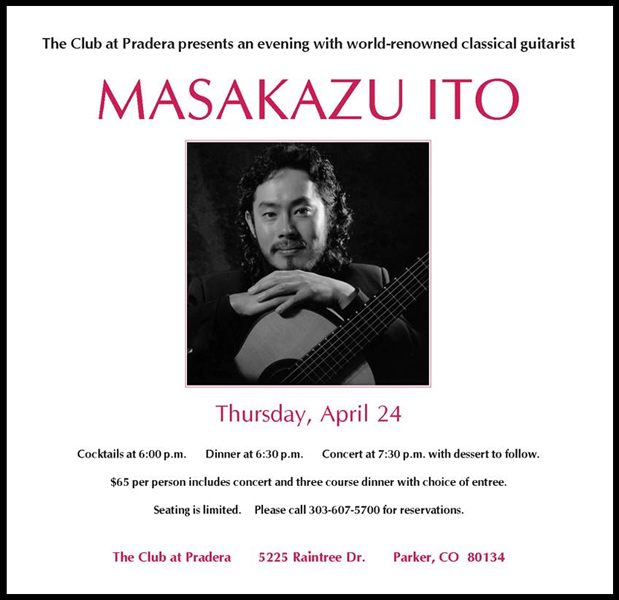 VIP tickets provide entry to the post-concert dessert reception and speech by the Japanese Consulate General at Denver. 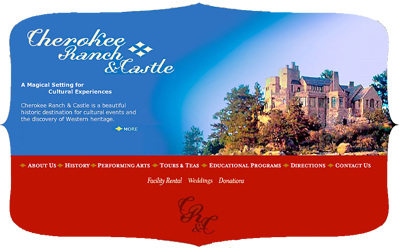 Friday, June 3, 2011 6:30 p.m.
Ricardo Iznaola, Masakazu Ito and Jonathan Leathwood return to Cherokee Ranch and Castle. 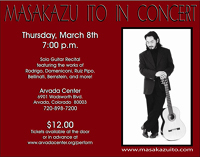 The three acclaimed artists and distinguished guitar faculty members at the University of Denver’s Lamont School of Music will offer a delightful program of solos and trios. Friday, April 10, 2009 at 7:30 p.m.
Saturday, April 18, 2009 at 7:00 p.m.
Monday, May 4, 2009 7:30 p.m.
Saturday, May 9, 2009 7 p.m.
Thursday, June 18, 2009 7:30 p.m.
Friday, June 19, 2009 6:30 p.m. 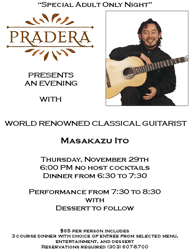 Adult Guitar Seminar students join other classical guitarists to further their skills under the tutelage of master teacher, Masakazu Ito. Students receive lessons in a group setting, ensemble coachings and technique classes. The seminar culminates in student and faculty concerts. 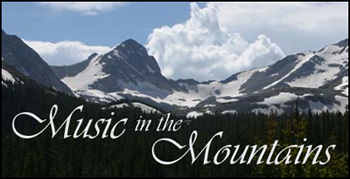 Rocky Ridge provides the ideal setting for studying music. It's an environment of extreme natural beauty, a cool mountain climate, and the opportunity to escape the distractions of everyday living. You'll have a chance to walk in the woods, even take a challenging hike if you want. 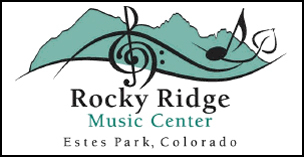 To apply, please download, print and complete the Adobe PDF application, then fax or mail to Rocky Ridge Music Center. 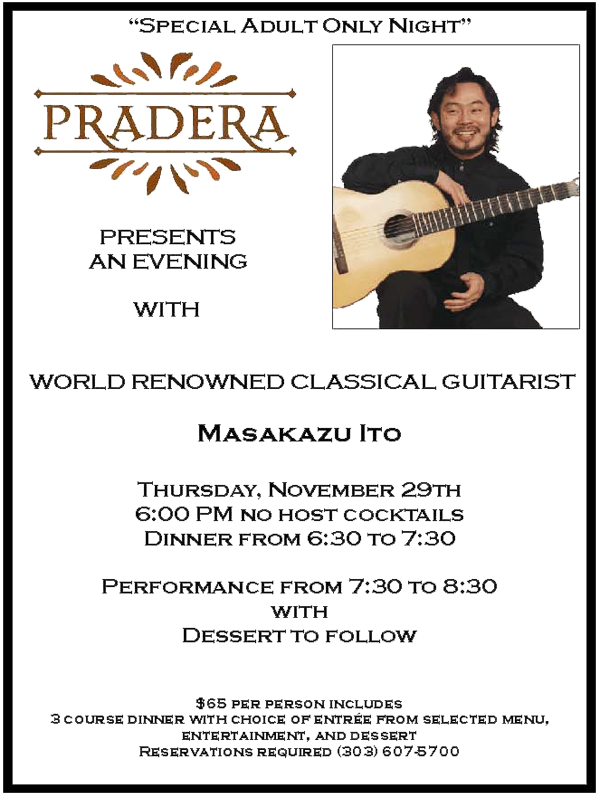 Sunday, August 23, 3:00 p.m.
Friday, October 9, 2009 6:30 p.m.
Masakazu Ito also performs solo works and other chamber music for guitar and strings. 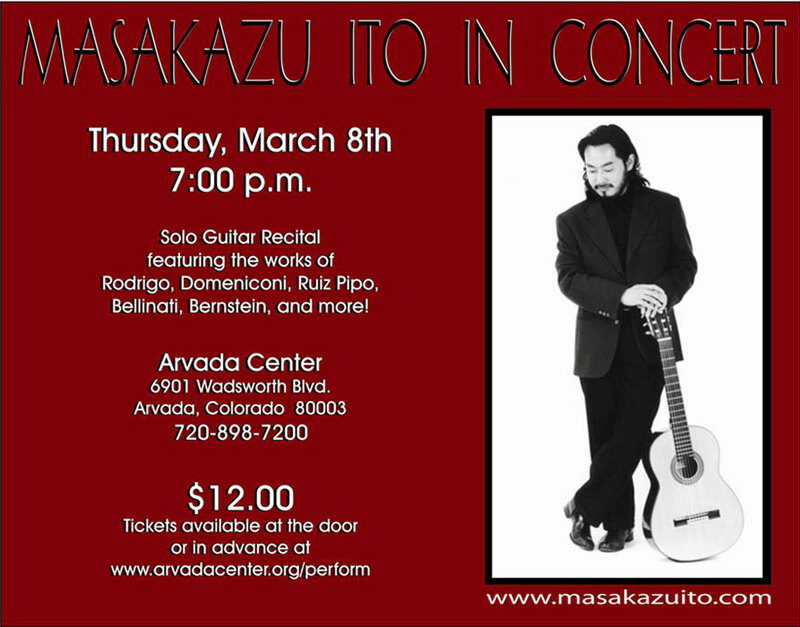 Mr. Ito is currently Instructor of Guitar at Lamont School of Music, Denver University. 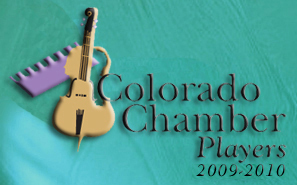 The award-winning Colorado Chamber Players is a diverse chamber ensemble of twelve distinguished musicians who produce and perform over 55 concerts annually, primarily in metro Denver. 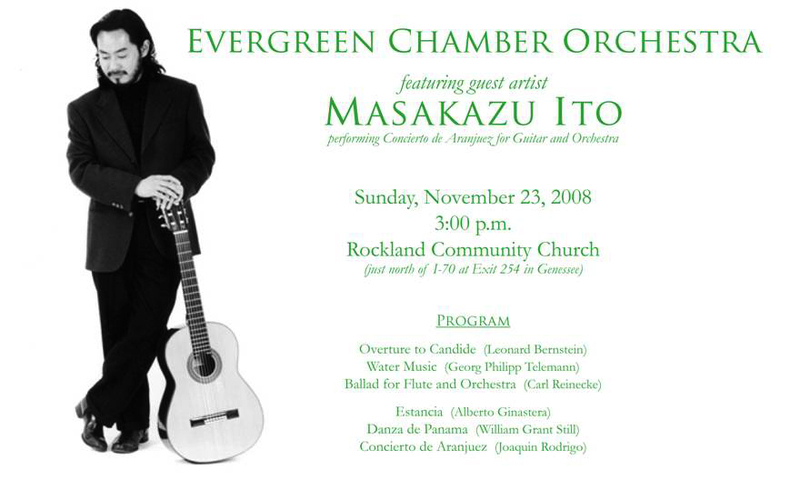 Sunday, October 11, 2009 7:00 p.m.
Masakazu Ito also performs solo works, including Musique de Salon by Ricardo Iznaola. 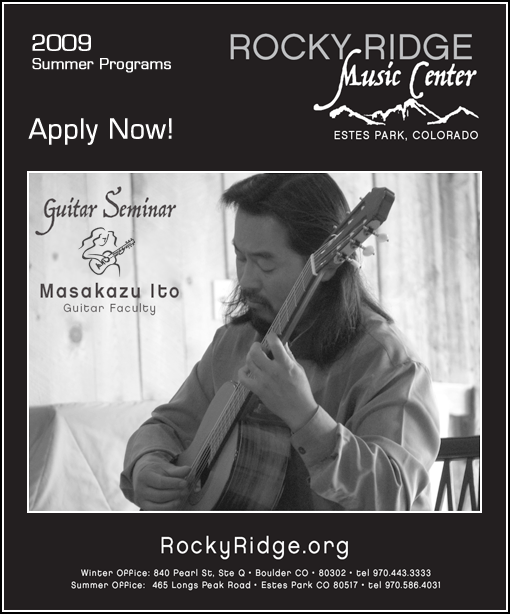 Mr. Ito is currently Instructor of Guitar at Lamont School of Music, Denver University. 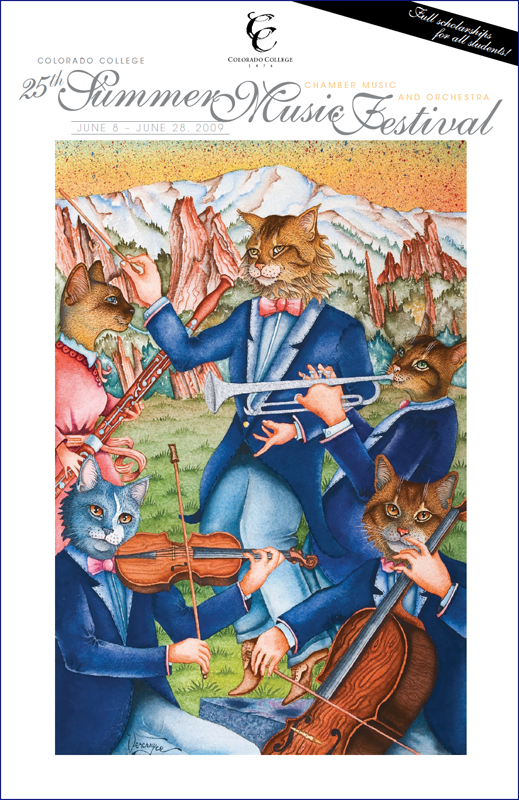 The award-winning Colorado Chamber Players is a diverse chamber ensemble of twelve distinguished musicians who produce and perform over 55 concerts annually, primarily in metro Denver. Thursday, October 22, 2009 7:00 p.m.
Thursday, November 12, 2009 at 7:00 p.m.
Cocktails at 6 p.m., dinner at 6:30, concert at 7:30 with dessert to follow. Tickets: $65 per person, including three course dinner with choice of entree. 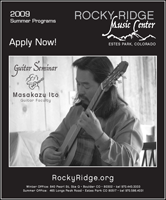 Join other guitarists and further your skills on guitar under the tutelage of Masakazu Ito. The seminar is open to all ages. Your days will be filled with lessons, master classes, ensemble coaching, technique classes and practice. The seminar culminates in student and faculty concerts. Each participant will receive two individual lessons in a masterclass setting along with chamber ensemble groups, technique classes and concerts. 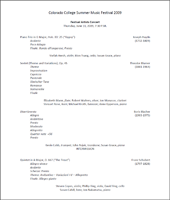 Masakazu Ito and Jonathan Leathwood, featuring several solo, vocal and chamber works. Friday, January 26th, 7:30 p.m. The essence of Piazzolla's music is found in his unique style of tango that is designed more for the concert hall than the dance floor. The program explores the composer's genius, offering a wide variety of timbres and ensemble arrangements, including accordion, flute, acoustic and electric guitar, piano, soprano voice, double bass and string quartet. Performed by The Playground chamber ensemble. Histoire du Tango for flute and guitar in four movements. Five Tango Sensations for string quartet and bandoneon. Balade Para Mi Muerte for soprano and piano. Michelangelo 70 , Milonga Del Angel and more performed with original instrumentation. Exhibiting virtuosity, musicality and flair, this solo recital will be a musical journey from Classical and Romantic masterpieces to the music of contemporary Spain, Middle and Far East, featuring works by Rodrigo, Domeniconi, Ruiz Pipo, Bellinati, Bernstein and more! 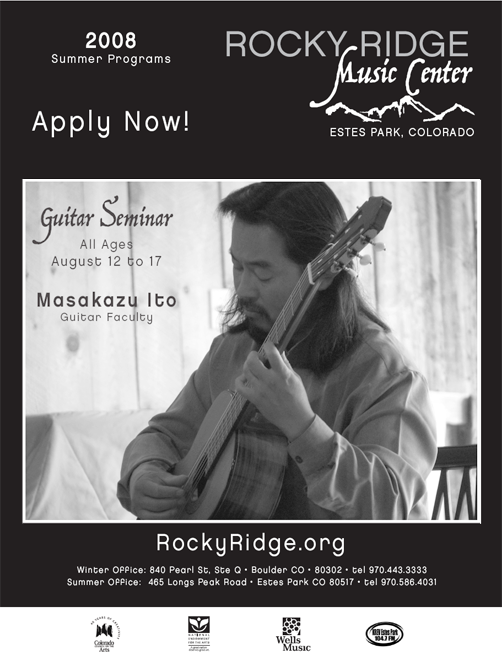 Join other adult guitarists and further your skills on guitar under the tutelage of Masakazu Ito. The day will be spent in lessons, master classes, ensemble coaching, technique classes and practice. The seminar culminates with student and faculty concerts. 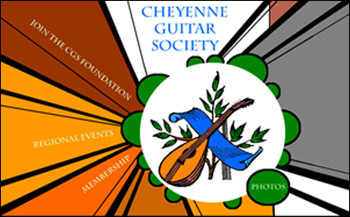 Each participant will receive two individual lessons in master class settings, along with chamber ensemble groups, technique classes and concerts. Sunday, August 19th, 3:00 p.m.
Friday, November 9th, 7 p.m.
Thursday, November 29th, 6 p.m.
Friday, December 7th, 6:30 p.m.